Seemingly the perennial bridesmaid, Deputy CIA Director Mike Morell is retiring after a 33-year career. His successor is Avril Haines, a senior adviser to President Barack Obama who will become the first woman to occupy the No. 2 spot. Morell, 54, has been deputy director for the past three years and twice has been called to serve as acting chief. The first time he covered a two-month gap in the summer of 2011 between the departure of Leon Panetta and the arrival of David Petraeus. 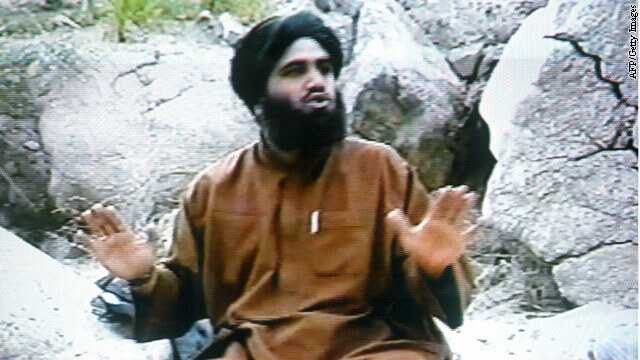 The name of one Boston Marathon bombing suspect was included in U.S. law enforcement and counterterrorism databases, but he was not on any watch list that would have prevented him from flying or required additional screening when he left or entered the country, according to intelligence and law enforcement officials. 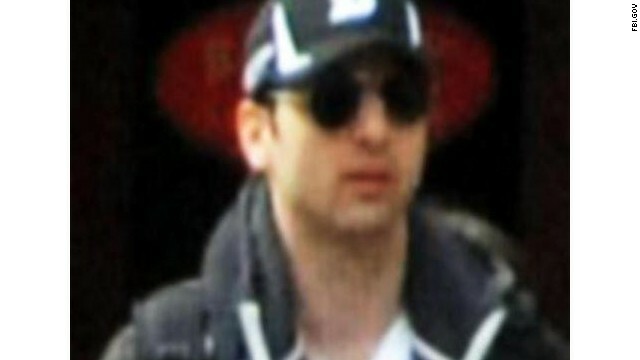 After the FBI was asked by the Russians in early 2011 to investigate Tamerlan Tsarnaev's possible connection to jihadist causes, his name was put on a Customs and Border Prevention list known as TECS, used to detect unusual or suspicious travel, so that the FBI and other agencies would know if he traveled outside the United States. The FBI investigation turned up no terrorism threat or any other derogatory information and the case was closed in June of 2011. 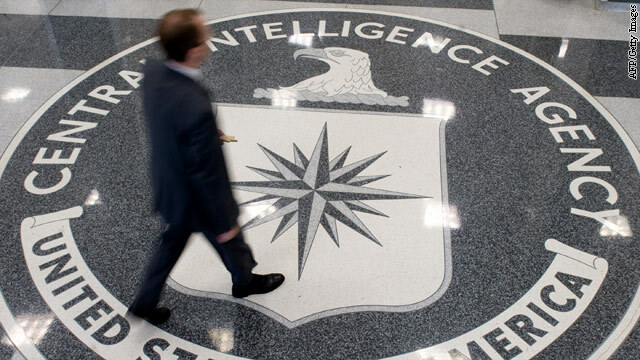 Several months later in the fall of 2011, the CIA received from the Russians information almost identical to what had been given to the FBI, according to a U.S. intelligence official. 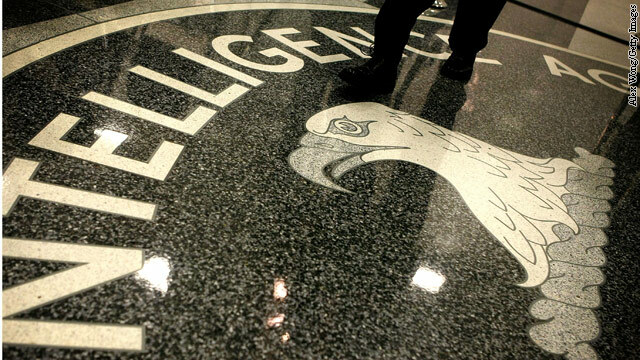 Another glass ceiling has been cracked at least temporarily with a woman now running the CIA's spy division. According to sources familiar with her career, she was assigned to a senior position at the CIA's Counterterrorism Center shortly after the September 11, 2001, terrorist attacks on the United States. 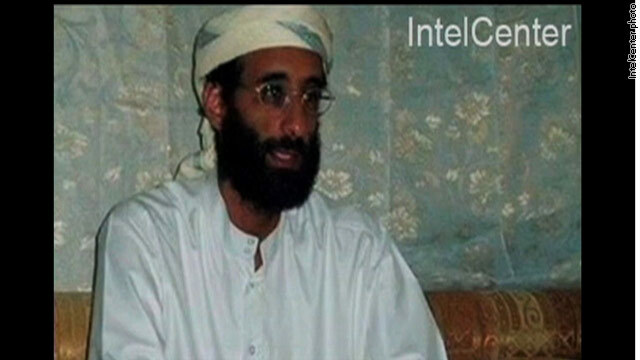 In that role, she was involved in the controversial interrogation and detention program set up as the agency tracked and captured suspected al Qaeda terrorists. 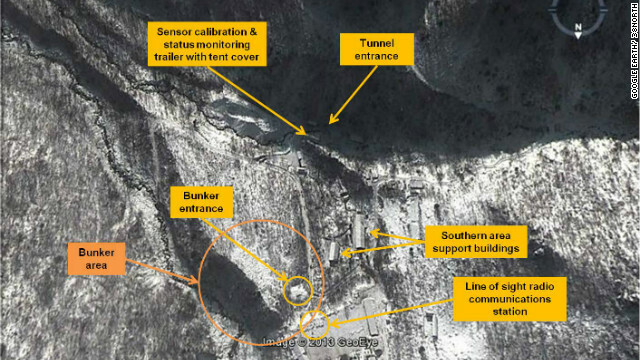 Material in North Korea's nuclear test unclear, worrying for U.S.
More than a month after North Korea tested a nuclear device, the United States is unable to pinpoint whether the regime was able to use uranium to fuel the explosion, a capability that would represent a significantly enhanced nuclear program. 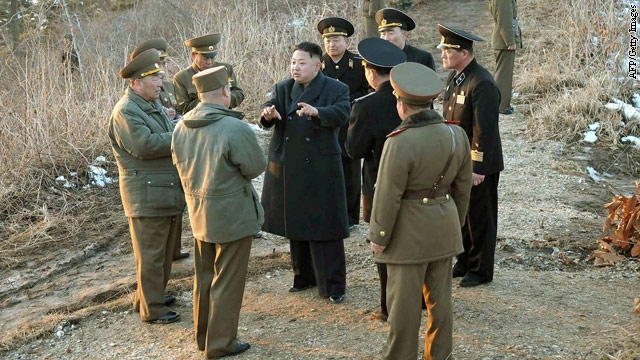 The lack of clarity comes as North Korea ratchets up its bellicose rhetoric each day. New video broadcast on North Korean television showed the nation's leader, Kim Jong Un, addressing his troops along the border on Monday and issuing a blood-chilling threat, "Throw all enemies into the caldron, break their waists and crack their windpipes." It was the same location he and his late father visited in November 2010, just two days before the North shelled an island, killing four South Koreans. The bellicose comments have been intensifying over the past months, increasing worry about Kim's unpredictability. 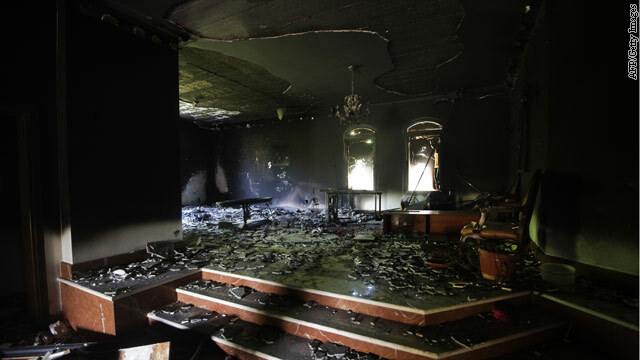 Senate Intelligence Committee members will have access Tuesday to the e-mails associated with the development of the intelligence community's talking points on the attack at the U.S. mission in Benghazi, a committee aide said. The Obama administration will provide the e-mails for members and some committee staff to read, take notes and ask questions in the committee's classified hearing room, the aide said. Members will not get copies of the documents. Republican senators have threatened to hold up the nomination of John Brennan to be the next CIA director until they receive e-mails exchanged between the White House and the CIA concerning the public talking points used by U.S. Ambassador to the U.N. Susan Rice for her appearances on Sunday talk shows the weekend after the September attack. 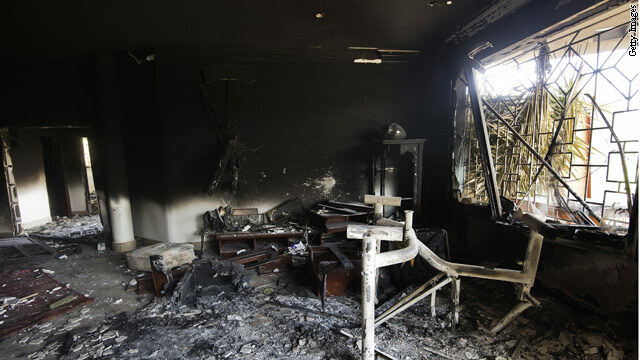 The White House has agreed to turn over to the Senate Intelligence Committee additional e-mails and intelligence reports related to the lethal attack on the U.S. mission in Benghazi, Libya, according to a congressional source. The source said some of the materials have already been received by the panel and others "will be provided shortly." Republican senators have threatened to hold up the nomination of John Brennan as CIA director until they receive e-mails exchanged between the White House and the spy agency concerning public talking points about the deadly attack last September 11. U.N. Ambassador Susan Rice relied on those talking points to explain the Obama administration's version of events several days after the armed assault. Her televised comments ignited an election-year controversy, fueled by Republicans, over whether the administration was being truthful about the nature of the attack.